Home News Computer Hardware Ready To Share Cherry Mechanical Keyboard? For many gamers, it is very important to have good equipment. Good equipment can make or break the chances of winning. Mechanical keyboards are often used. Due to high demand and good supply, mechanical keyboards are getting cheaper and cheaper every day. But, if you want a quality product, Cherry mechanical keyboards are the best. They are reliable and work great. But their price is often a lot higher than their counterparts. For a student, Cherry mechanical keyboards are not the most affordable. They can buy cheaper brands, but they are just not that good. That is why Cherry has launched a shared mechanical keyboard service. In simple terms, this is a mechanical keyboard renting service. 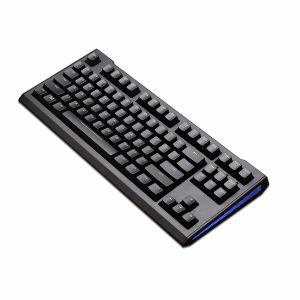 For a minimum daily price of 0.82 yuan, users can rent Cherry MX 1.0 keyboard. At the same time, more advanced MX 6.0 and 8.0 are also included in this sharing plan. Users can spend less money on their own needs to experience a variety of different CHERRY keyboard. At present this service is not on the line. Let’s start by discussing the feasibility of this service. Compared to bike sharing and car sharing services, the keyboard is estimated to be shared for a longer period of time with the customers. Whether you are home or at the office, you need a keyboard to use the desktop computer, especially if you are a gamer. Gamers are particularly sensitive about the kind of keyboards they use as they care about the responsiveness of the keys. The mechanical keyboard has certain advantages over the traditional thin film keyboards. Mechanical keyboards were made before the thin film keyboards but were replaced because they were bulky and expensive. The mechanical shaft is the core of mechanical keyboard. Cherry is an expert in the mechanical shaft. It gets them from Germany manufacturers. In fact, a few years ago domestic manufacturers joined the competition for mechanical shafts. But their quality is not so good, so people naturally trust Cherry. Of course, Cherry’s own mechanical keyboard is more expensive. Cherry has a status in the current mechanical keyboard market and it has a great understanding of the mechanical keyboard. In short, Cherry is the current mechanical keyboard industry giant. 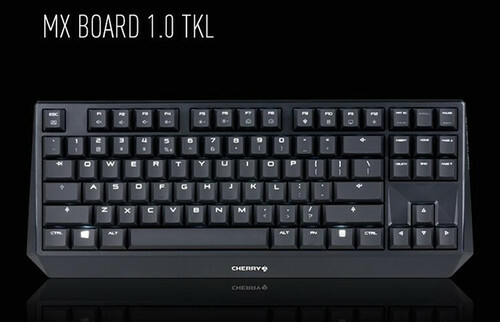 Obviously, Cherry also realized that its mechanical keyboard may be more expensive, and Cherry entry-level products are bought for a more general use. So Cherry has launched a shared mechanical keyboard program. But many are not so optimistic about this plan. Sharing a keyboard is not like sharing a car or a cycle. People share bicycles because they want to avoid the hassle of parking and usually only need it for a short distance. But, using a keyboard is very different. Your keyboard generally sits at home. The problem is that many people want to but Cherry mechanical keyboard but price is a limiting factor. That is why sharing can solve this problem. another problem is that many people use their keyboard roughly. For instance, people often snack while using their keyboard. That is why it might not sound so hygienic to buy a secondhand keyboard. Old keyboards also look dirty. Another problem is accidental damage to the keyboard. Accidents are uncontrollably most of the time. How will Cherry deal with this? Very strict conditions will impact user experience, and a lot of leniencies will make many people take unfair advantage. 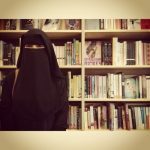 In such a situation, what should the degree of control be? It is not clear yet what Cherry wants to achieve by introducing a sharing plan. This sharing plan might also be a marketing gimmick. It will help increase the popularity of the brand. IT will create a wave. If people become a part of the keyboard sharing program, they might actually buy the keyboard after a period of time. This is a very smart marketing move. Let’s see how it goes for Cherry. What are your views?